Christine Farrugia obtained a diploma in Design Foundation Studies from the University of Malta in 2012. In 2016, she obtained a B.Sc in Built Environment Studies. She is now following a Masters course in Structural Engineering and Management within the University of Malta. 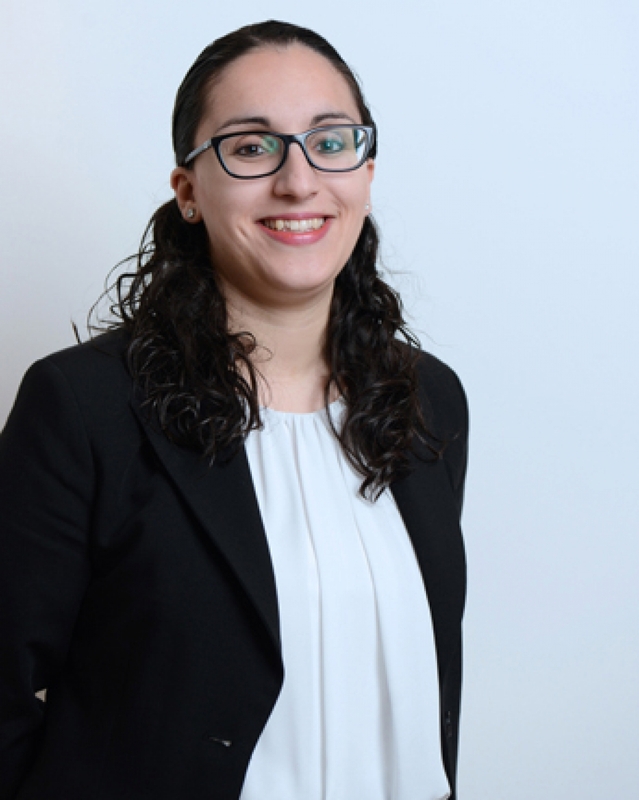 She is also a founding member of the Institution of Civil Engineers (ICE) Student Chapter in Malta. She has been part of the team of RMPERITI since 2015.